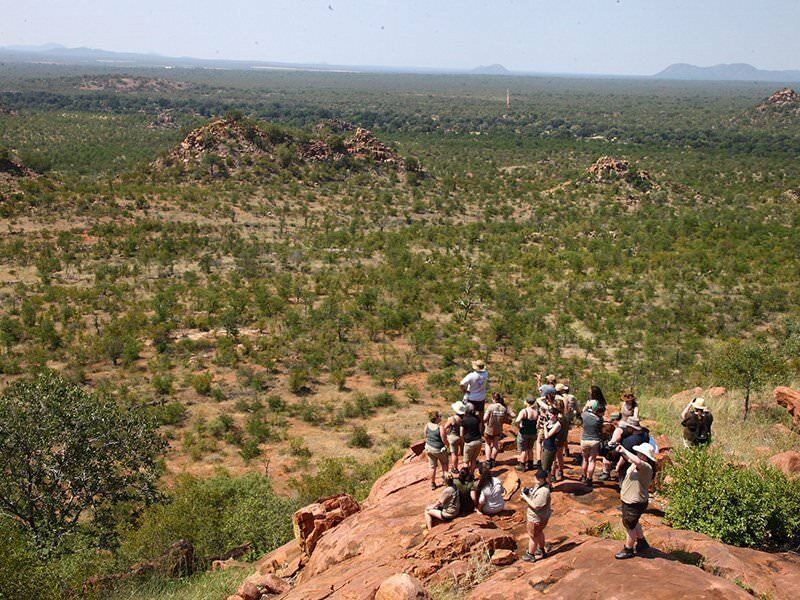 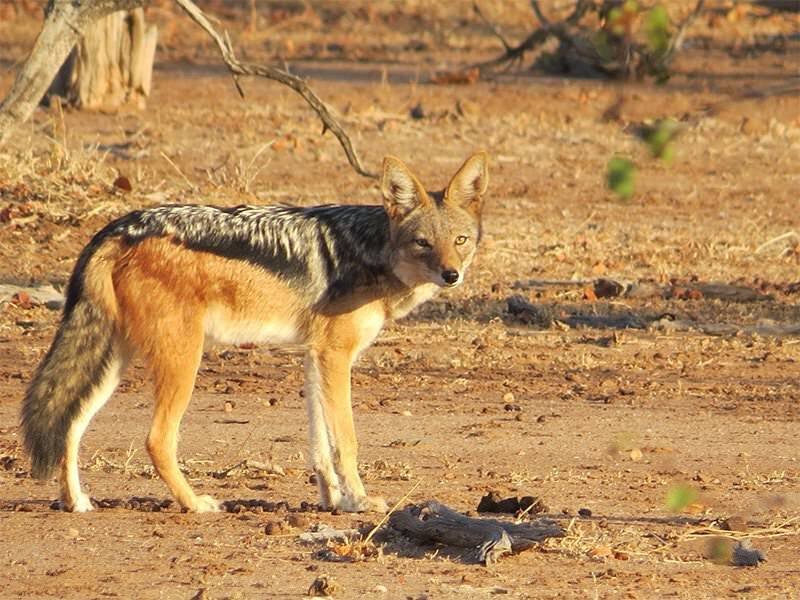 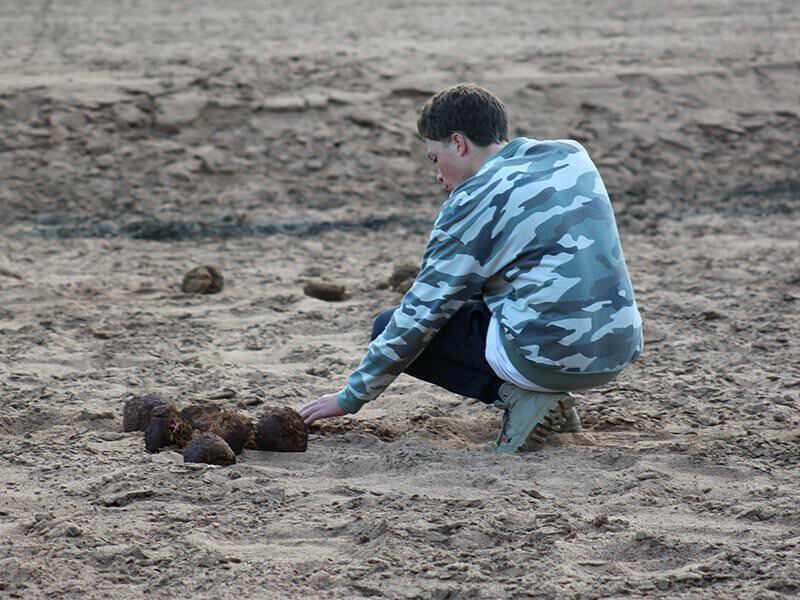 Whether your students find themselves studying the unique ecology of Botswana’s Okavango Delta or monitoring the world’s largest wild rhino population in the Kruger National Park, this expedition allows them to apply what they have learned as part of their course to the practical environment of the African bush. 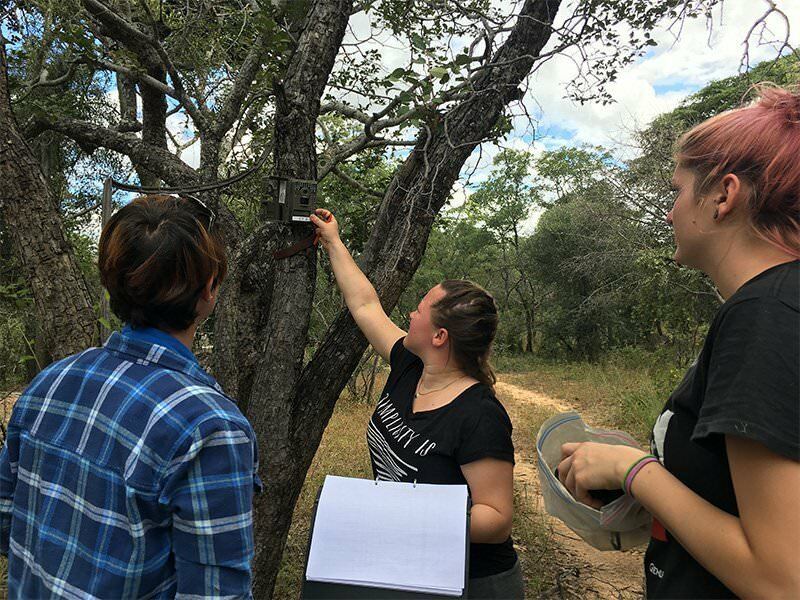 Guided by specialists who work in conservation research and monitoring, your students will gain a deep insight into the biology and biodiversity of Africa’s wildlife and ecosystems. 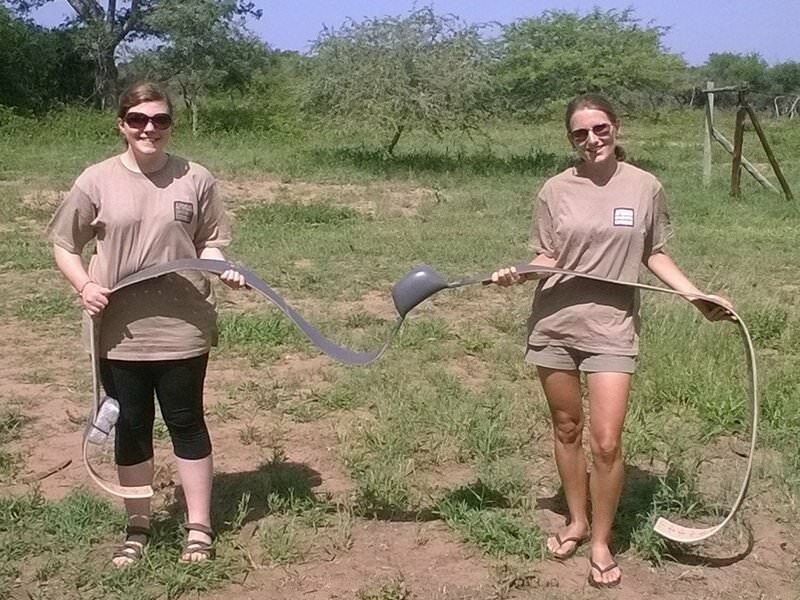 They will also lend a hand in genuine field monitoring and conservation research projects and spend time developing their practical wildlife management and conservation skills. 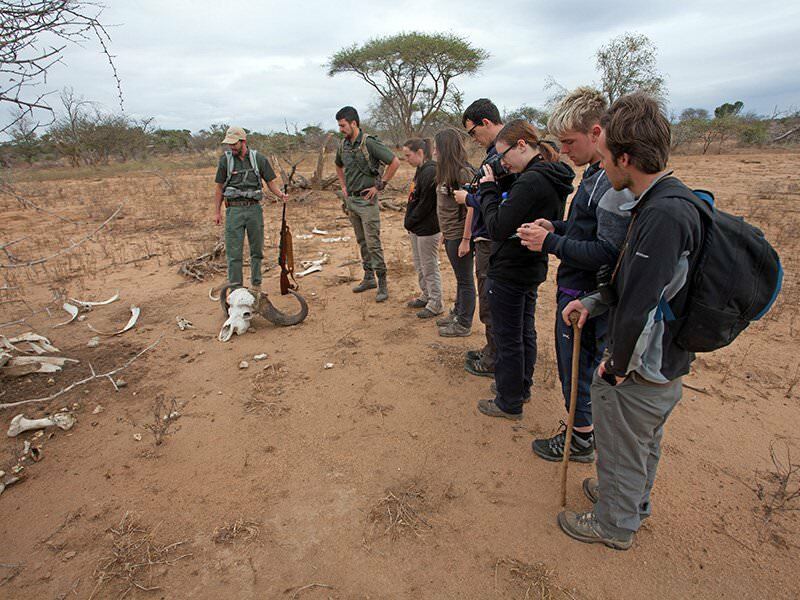 By giving college, university and school students a broad taste of life in African wildlife conservation while working alongside professionals, this field trip is perfect for anyone thinking of pursuing a career in conservation, wildlife research and management, biology, as well as many other fields of interest. 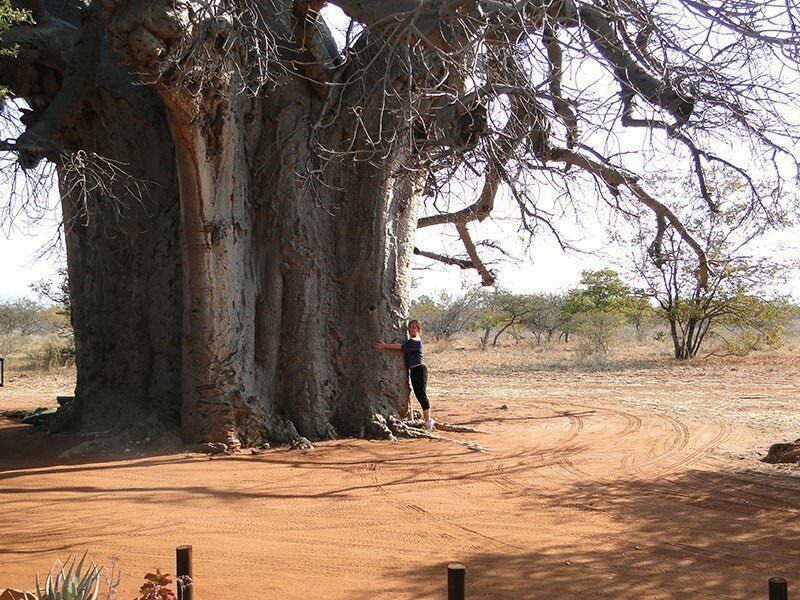 The itinerary of this field trip is flexible depending on your students’ learning goals. 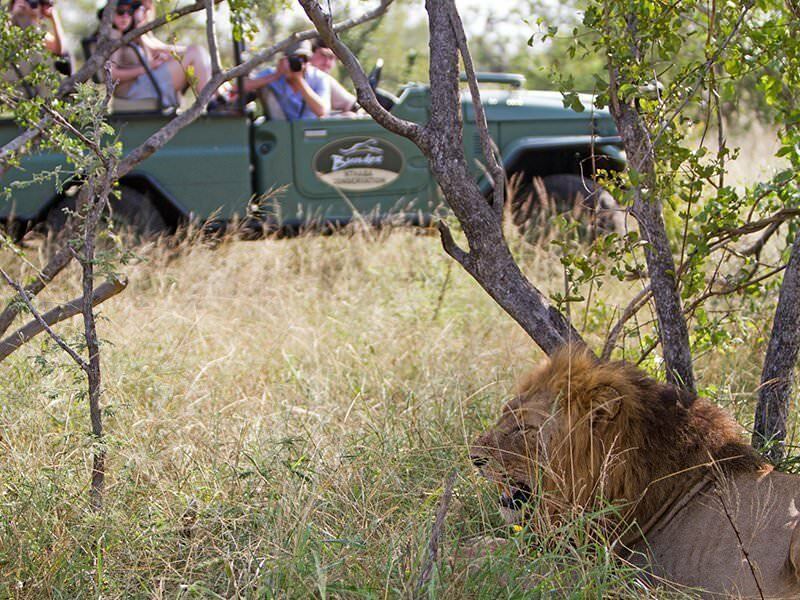 Contact us and we will work with you to create the perfect expedition for your group. 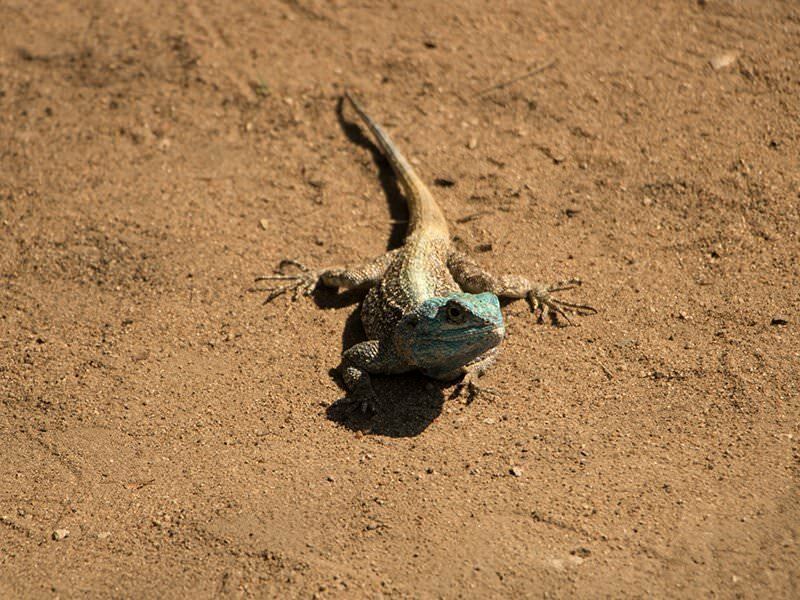 With southern Africa as your classroom, your students will experience life in some of the continent’s most successful wildlife conservation projects and explore one of the most biodiverse regions on Earth. 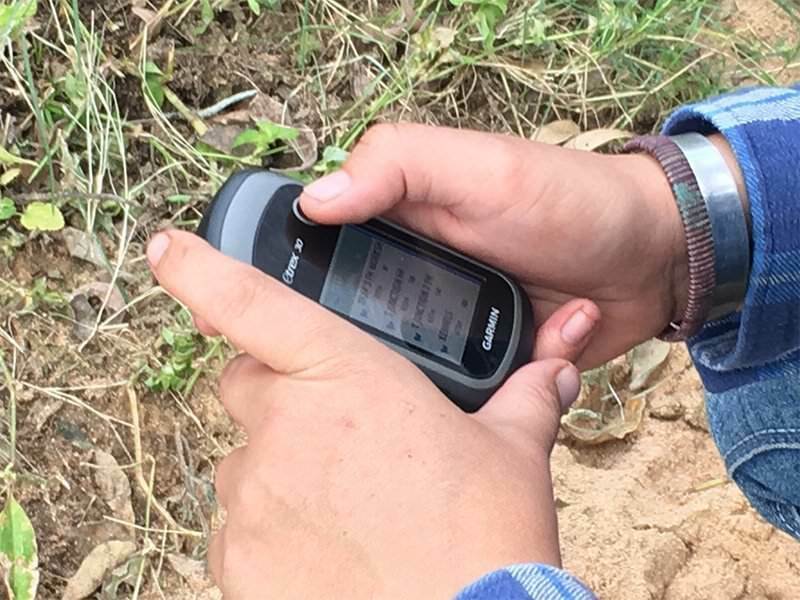 Throughout the trip, your students will be working alongside conservation professionals in the field, applying theoretical learning to practical problems. 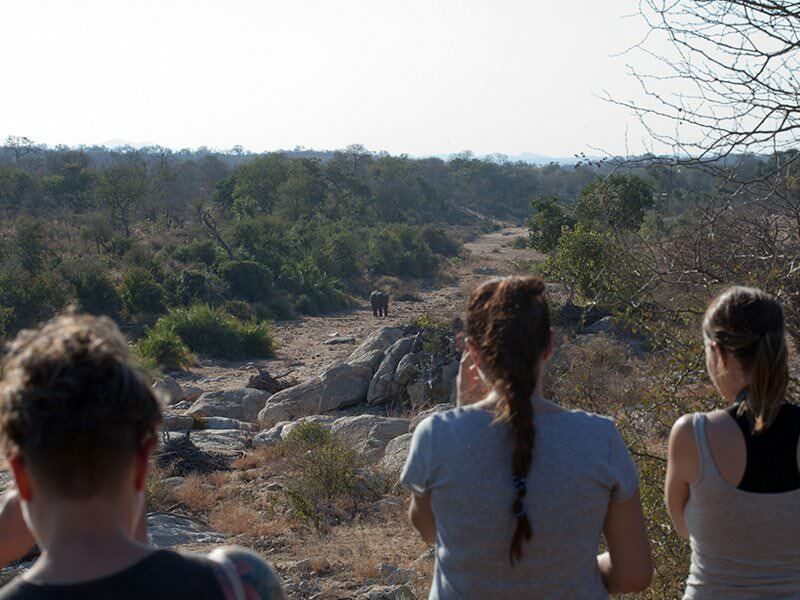 They will also have time to explore the ethical questions that working conservationists and biologists grapple with on a day-to-day basis. 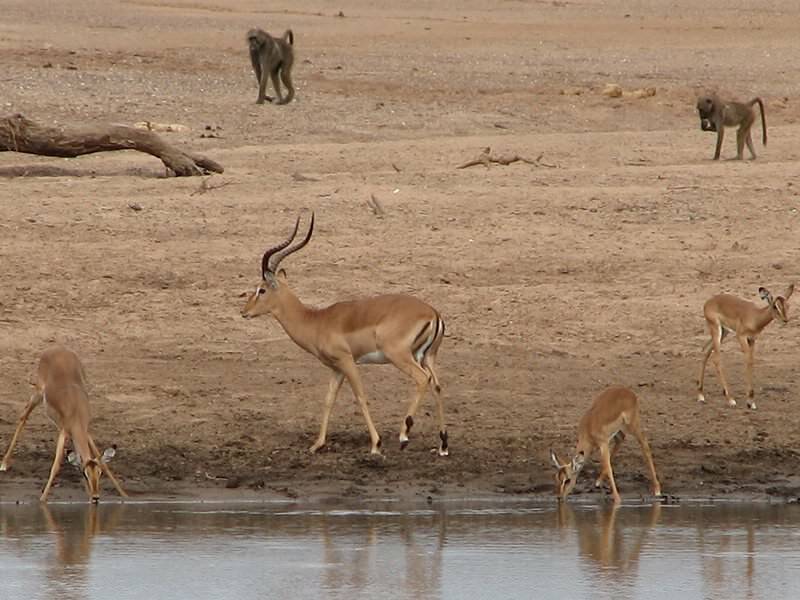 Monitoring and researching animal populations and their environments is a vital element of wildlife conservation. 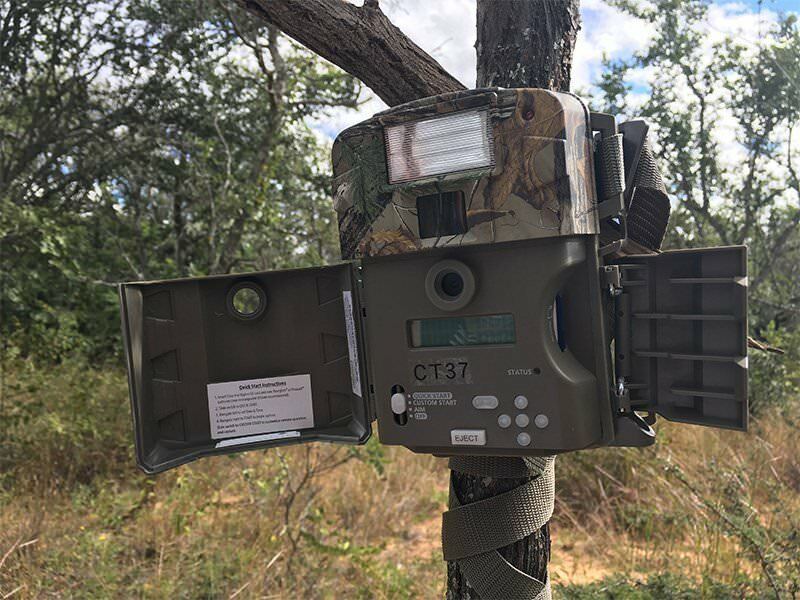 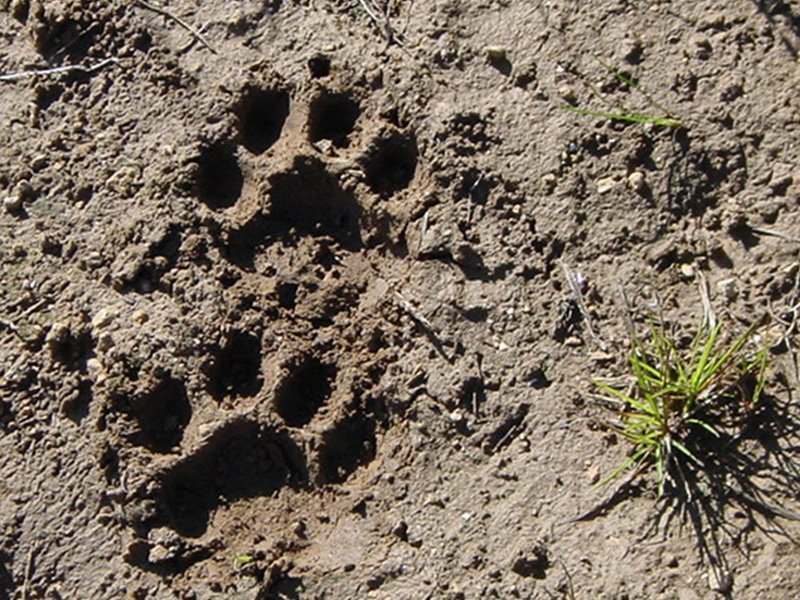 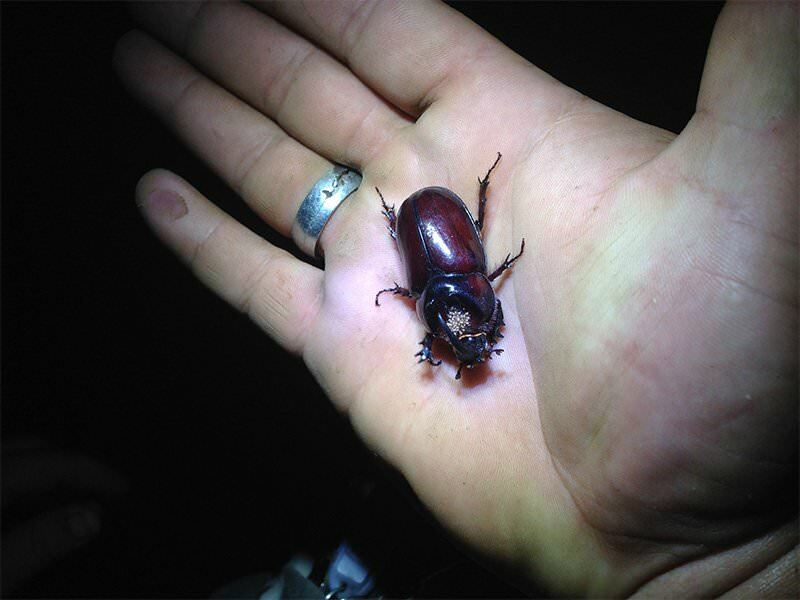 Whether your students are using camera traps or transects to monitor species, they will be engaged with research methods that are both relevant and real. 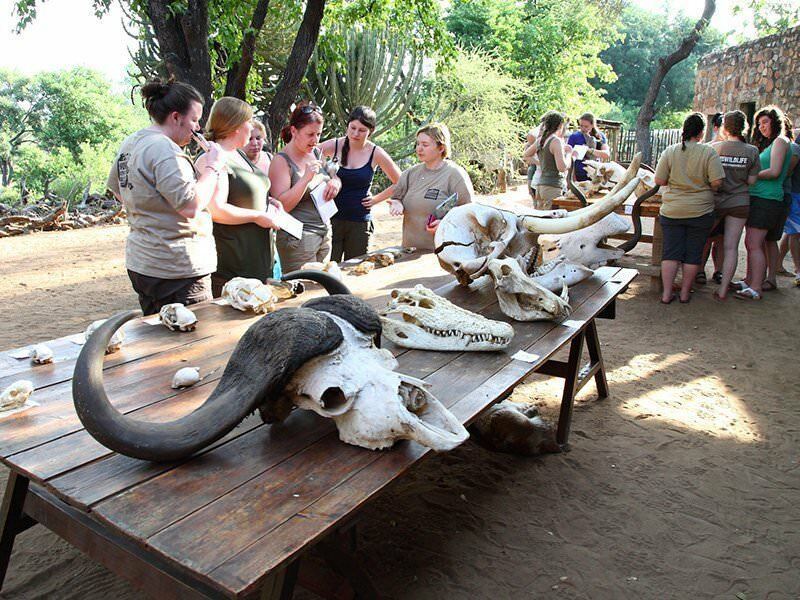 This field trip is ideal for biology, zoology, conservation studies and wildlife management and research students. 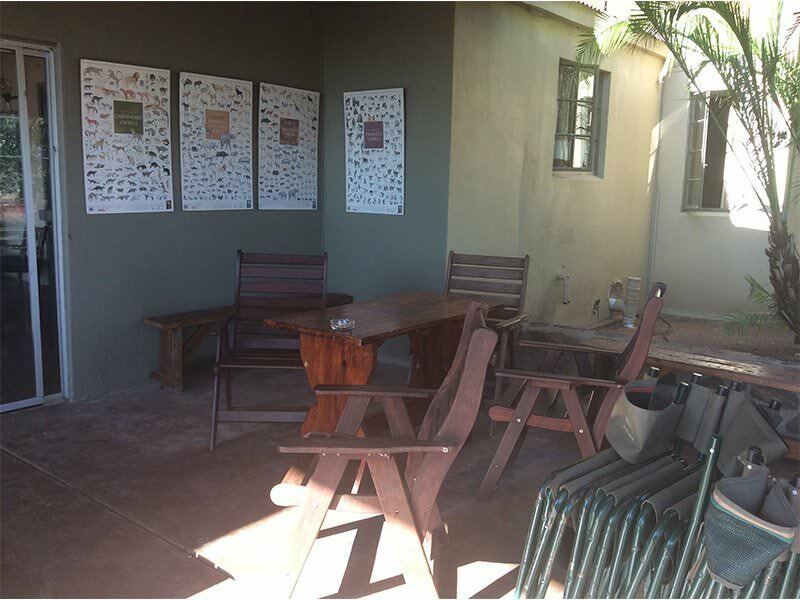 However, because every university, college and school has a unique curriculum and educational approach, we also cater for a wide variety of learning outcomes. 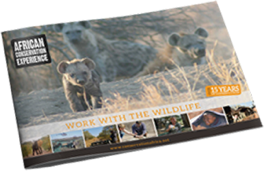 We can even provide learning resources to help you prepare your students for their Ecology and Biology Field Trip in Africa. 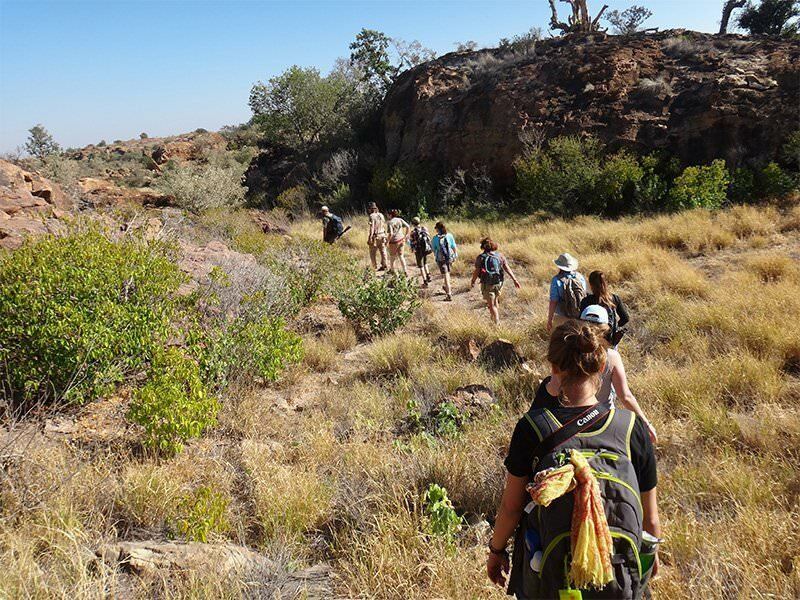 All our experiences and field trips meet strict safety guidelines and we provide expert guidance and support, both before and during your field trip.